Sportswear for the badass in you! When you don't dress like everybody else, you don't have to think like everybody else! 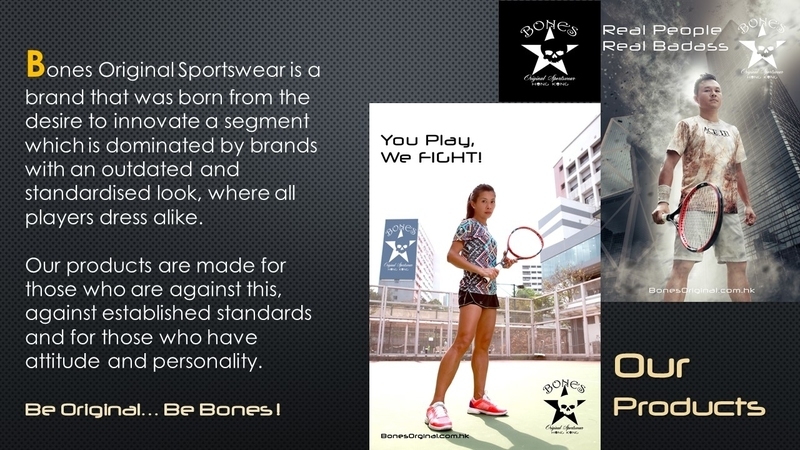 Bones Original Sportswear is a brand that was born from the desire to innovate a segment which is dominated by brands with an outdated and standardised look, where all players dress alike. Our products and designs are made for those who are against this, against established standards and for those who have the attitude and personality. 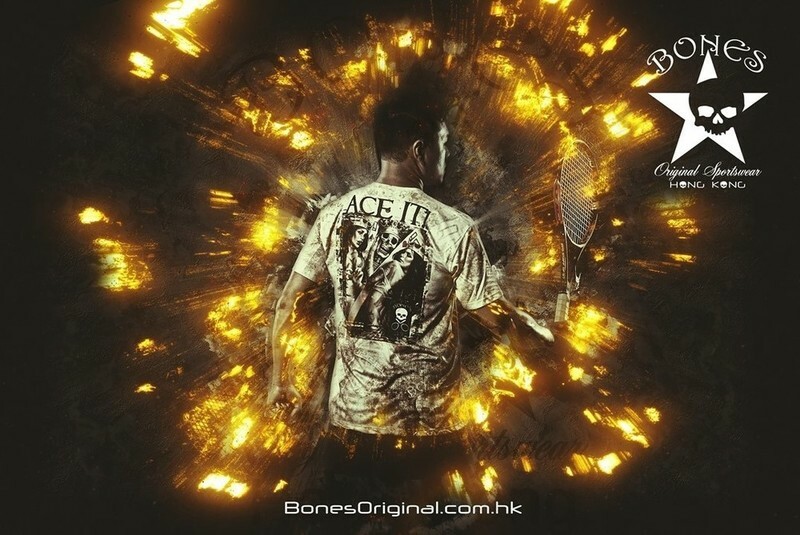 Be original... Be Bones!